Included in our asset-based outsourced offering is a fleet of current-model Kalmar Ottawa shunt trucks. We work with you to determine the optimal solution and offer the flexibility to scale up or scale back as your needs change. All of our drivers are thoroughly trained and are able to work on your behalf to ensure trailers are moved, loaded/unloaded on-time and damage-free. 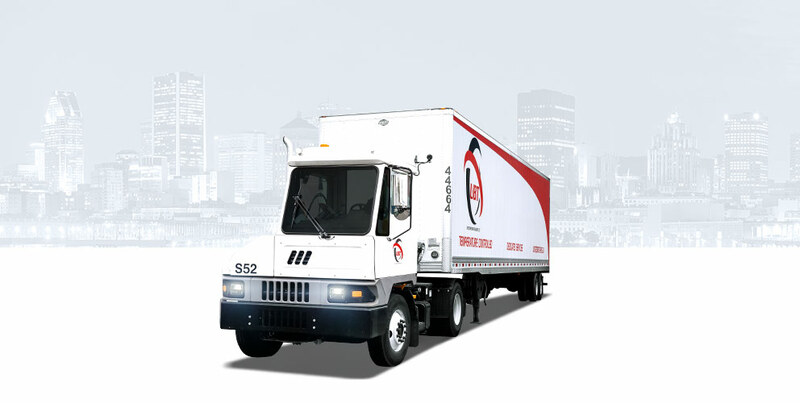 Just as with our outsourced transportation services, we’ve been handling the shunting requirements for customers throughout Ontario and Quebec for nearly two decades. UBT handles the assets, the staffing, the training, the maintenance and the management so that you can focus on your business. As with all services we provide, we will work with you to create flexible, cost-effective and efficient solutions.